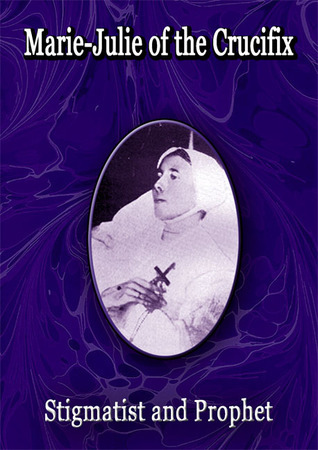 Heaven warned Marie-Julie Jahenny that among the chastisements that will strike the earth as a punishment for sin and a warning will be a multitude of diseases that human medicine will not be able to treat. 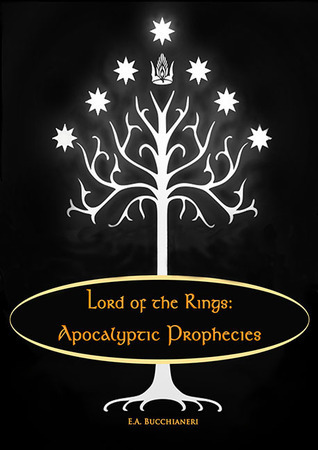 Judging from Marie-Julie's various prophecies, they will strike before or during the civil wars that will occur before the dreaded Two and Three Days of Darkness. 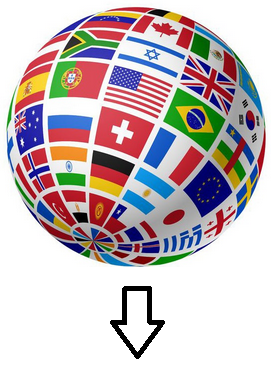 (Learn more about these Days of Darkness, click here). 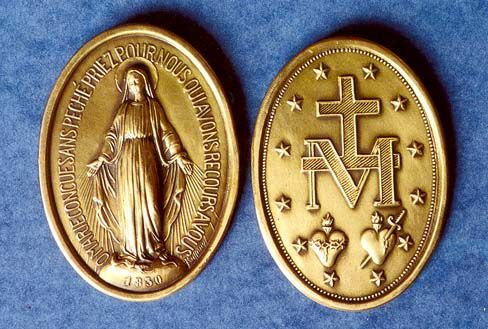 Here is a list of remedies revealed to Marie-Julie Jahenny: they are a reminder that when modern medicine fails, we have God's natural pharmacy to turn to. Also, our sacramentals are powerful healers when used with faith, as long as one does not neglect medical treatment first. The Church obliges us to listen and follow medical advice. These remedies will be for the time we won't have medical help, or the diseases are so new there will be no known cure or treatment. One never before seen plague will be particularly deadly, a 'Burning Plague' will spread fast and will kill quickly. Only one remedy will be available, and must be taken as directed in time, or the victim still may not survive. 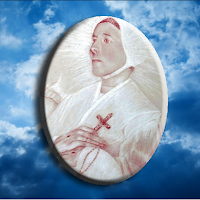 This is one chastisement Brittany will not be spared for it will have forgotten it's Faith. If anyone decides to take shelter in Brittany, be prepared for this plague. "There will be serious diseases that human art (skill) cannot alleviate. This malady will attack the heart first, then the mind, and at the same time, the tongue. It will be horrible. The heat that will accompany it will be a consuming fire, so strong that the affected parts of the body will be of an unbearable redness, (red blotches / patches). You know the leaves of thorns that grow in almost any hedges (white hawthorn). 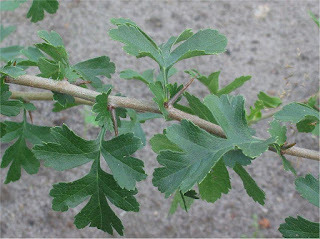 The leaves of this thorn will stop the progress of the disease. You must pick the leaves, not the wood. Even dry, they will retain their effectiveness. Put them in boiling water and leave them there for 14 minutes, covering the container so that the steam remains. When the malady first attacks, you must use this remedy three times a day. The malady will produce a continual uprising of the heart, (blood pressure? Increased heart rate?) vomiting. If the remedy is taken too late, the affected parts will become black, and in this black, there will be yellowish pale streaks." 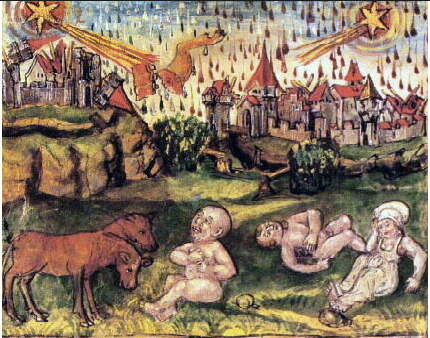 Marie-Julie Jahenny receved other warnings with descriptions of this plague and when it will strikes. Observations: is there any Biblical basis for this new plague that will come before the justice of God strikes? YES. I would recommend reading the ‘Douay-Rheims’ edition of the Bible, the same prophecies told by the other prophets are cross-linked in the footnotes below the appropriate verses. The passage above is also linked to: Ezechiel (32:7), Joel (2:10, and 3:15), Matt. (24:29); Mark (13:24), Luke (21:25). Also, compare the above text from Isaias with the passage in Joel (2:6) “At their presence (a great army) the people shall be in grievous pains: all faces shall be made like a kettle.” I.e. they will look scorched and burned like a kettle which is placed over a fire. 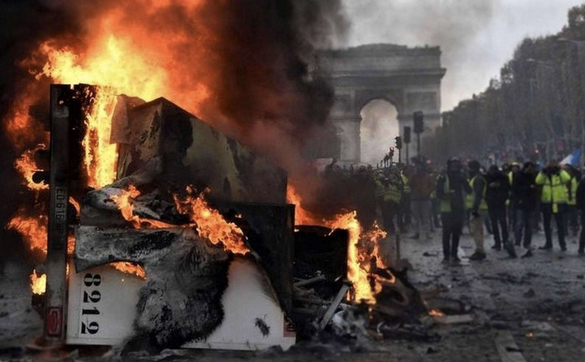 This sounds very similar to the ‘burning plague’ Marie-Julie Jahenny was forewarned about. 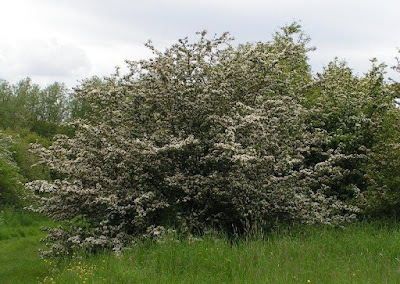 About the hawthorn remedy: this is for information only and to confirm that Our Lady is giving us authentic remedies. I have looked into the health properties of hawthorn leaves and have discovered herbalist and alternative medicines site declare it is a powerful form of natural digitalis, a heart medication. It also reduces blood pressure. So, please be advised when using the leaves if you are already taking prescriptions for lowering blood pressure or have heart issues -it can lower your pressure too much if you're already on medications. Be careful! Interesting, herbalists say that when making an herbal tea as a beverage or health purposes, the herbs must be steep c. 14 minutes in a closed container such as a pot with a lid to ensure all the essential oils are infused, and, not lost in the steam. If you plan to harvest your own leaves, here are pictures of the white hawthorn and its leaves. If you are not sure what to look for, then please, take someone with you who can identify the right bush. 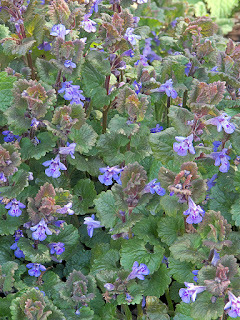 "Lierre terrestre" is mentioned in the texts, it is 'ground ivy' and also known as Glechoma hederacea. The texts mention this herb an that it should be taken for the chest suffereings, so it is obvious ground ivy is meant here. It is also known as gill-over-the-ground, creeping charlie, alehoof, tunhoof, catsfoot, field balm, and run-away-robin. 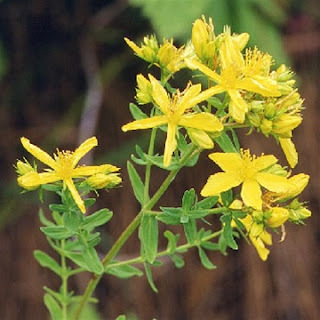 But in French it is also associated with St. John, AND, it was listed next to St. John's wort, which is also in the texts, hence the confusion. 'Ground Ivy' not mentioned in the English translation of "We Are Warned: The Prophecies of Marie-Julie Jahenny" due to this mistake. I apologise for that! 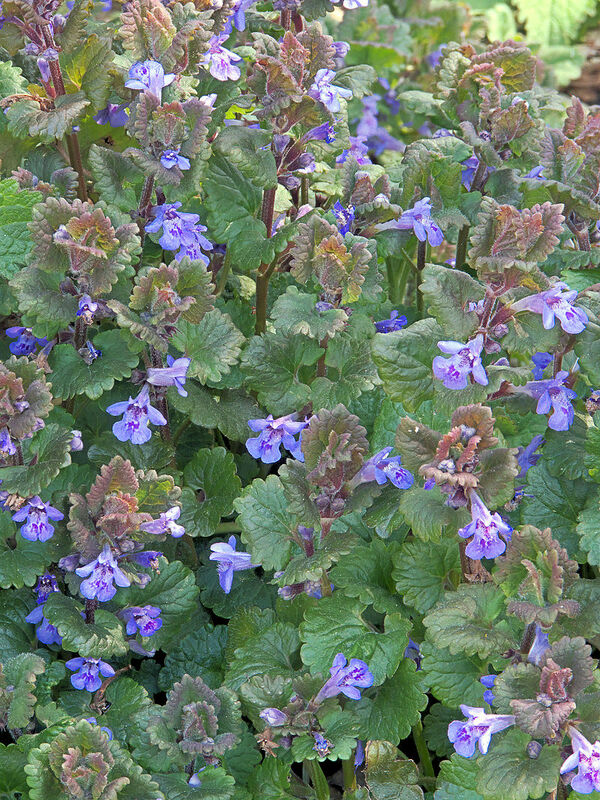 Lierre terrestre / 'ground ivy' / Glechoma hederacea is the herb for 'crises, sufferings of the chest and violent headaches. During the Reanaissance, it was used to treat various chest ailments. Antioxidant (prevents free radicals from causing damage to cells). Antiviral (effective against disease-carrying viruses). However, there were no instructions given on how to use St. John's wort, so please do your homework on this as well. (Ecstasy date not given.) 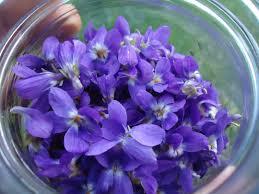 Note, violets are an edible flower. A friendly reminder: Your sacramentals will NOT impart grace and blessings unless they are properly blessed by a Catholic priest. Therefore, the remedies that use sacramentals won't work unless they are blessed.